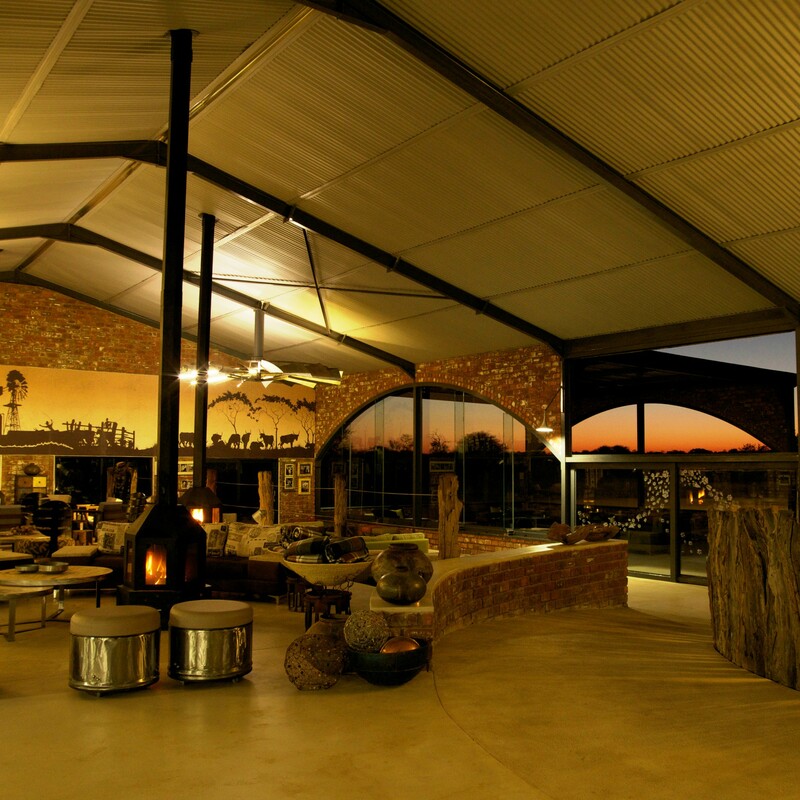 Okonjima, home of the AfriCat Foundation is your perfect leopard & cheetah safari spot in Namibia. West of the Waterberg Plateau, the vast plains are occasionally broken by the remnants of ancient sandstone outcrops, which once covered large areas of northern Namibia. 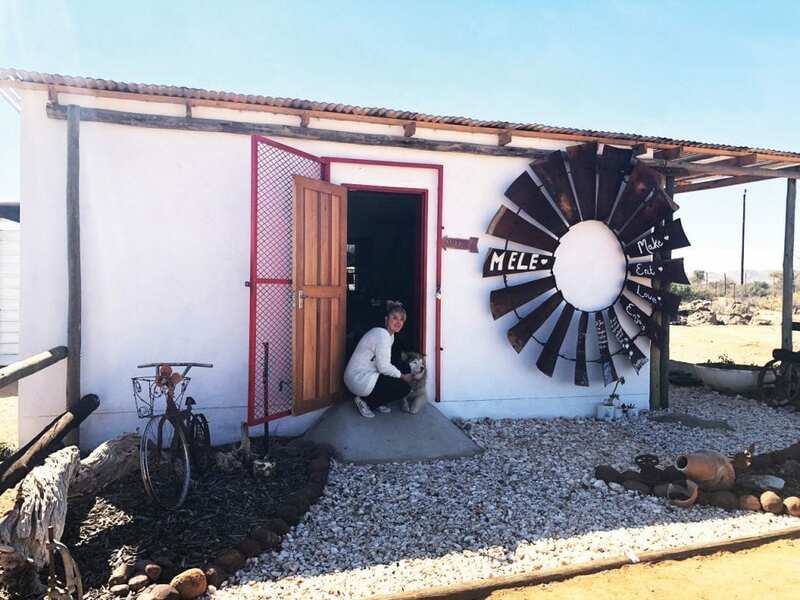 Nestled among the Omboroko Mountains lies Okonjima – Herero name meaning ‘Place of the Baboons’. 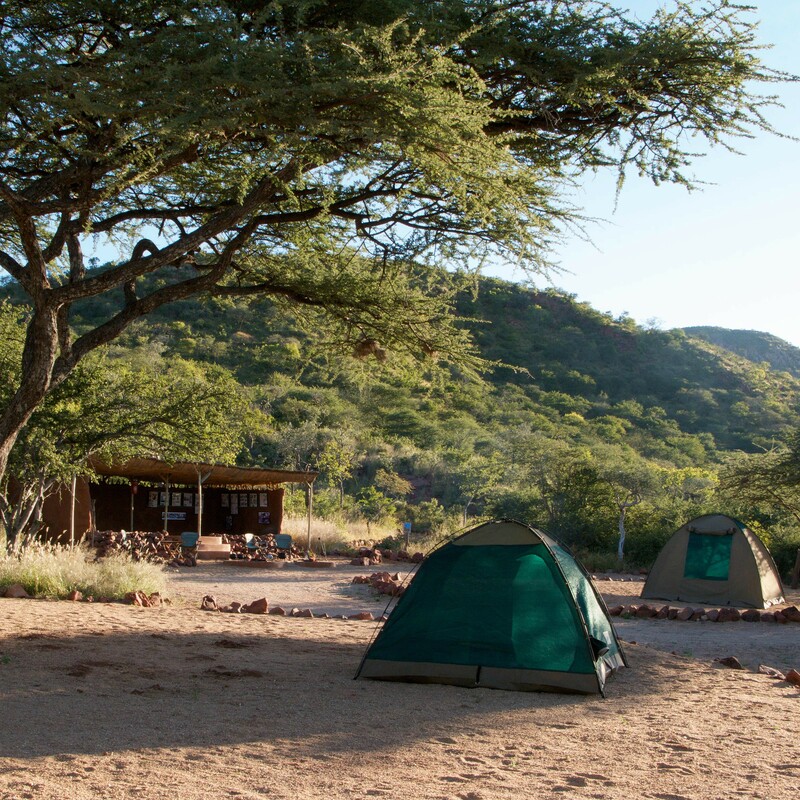 Okonjima Nature Reserve (22 000ha) will be the highlight of your Namibian safari! 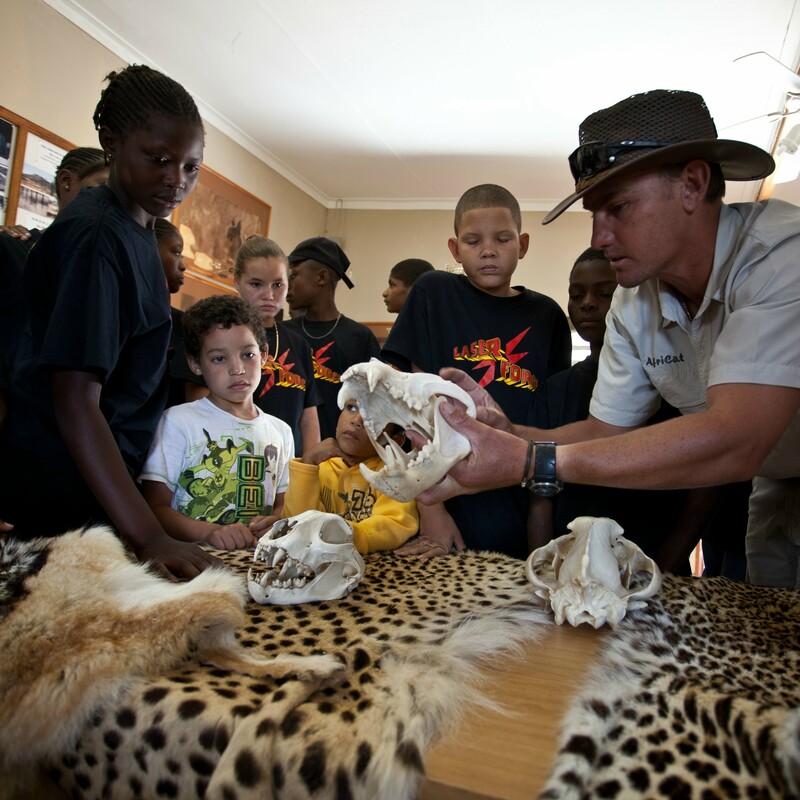 Both Okonjima & AfriCat are dedicated to creating conservation awareness through education; environmental education at all ages and levels, rehabilitation and reintroduction programmes, provides solutions to human-wildlife conflict issues and conducts constructive wildlife research. 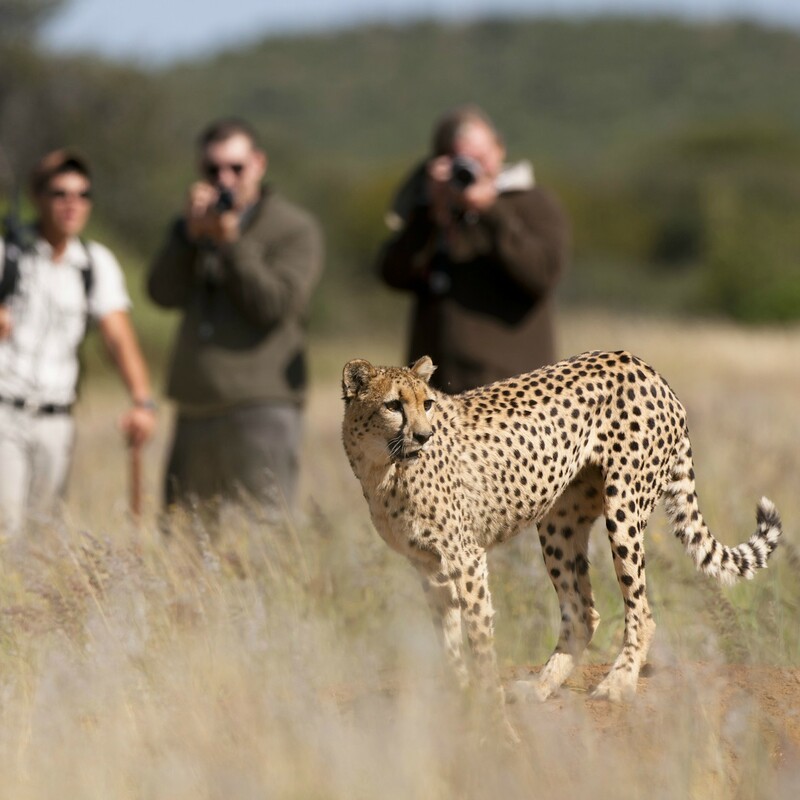 OKONJIMA activities include tracking rehabilitated carnivores on foot; visiting the AfriCat Carnivore Care & Information Centre; tracking leopards from a game-viewing vehicle. 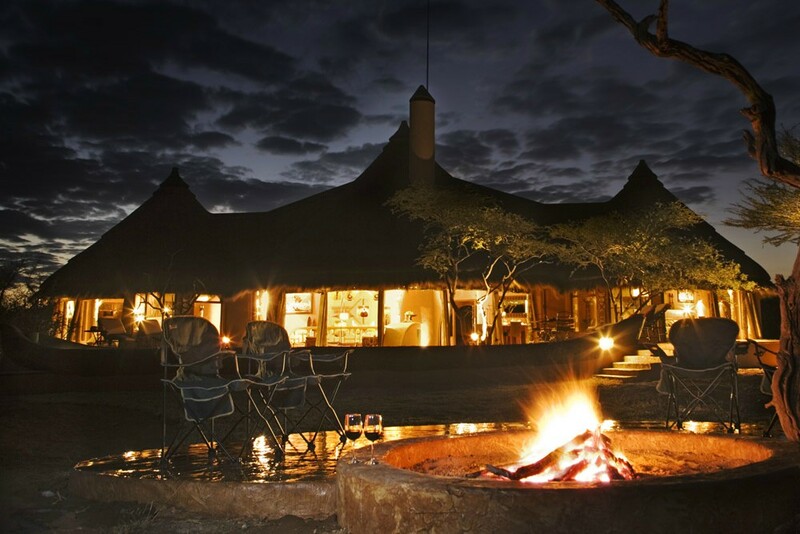 OKONJIMA also offers guided Bushman Trails, birding and game drives. 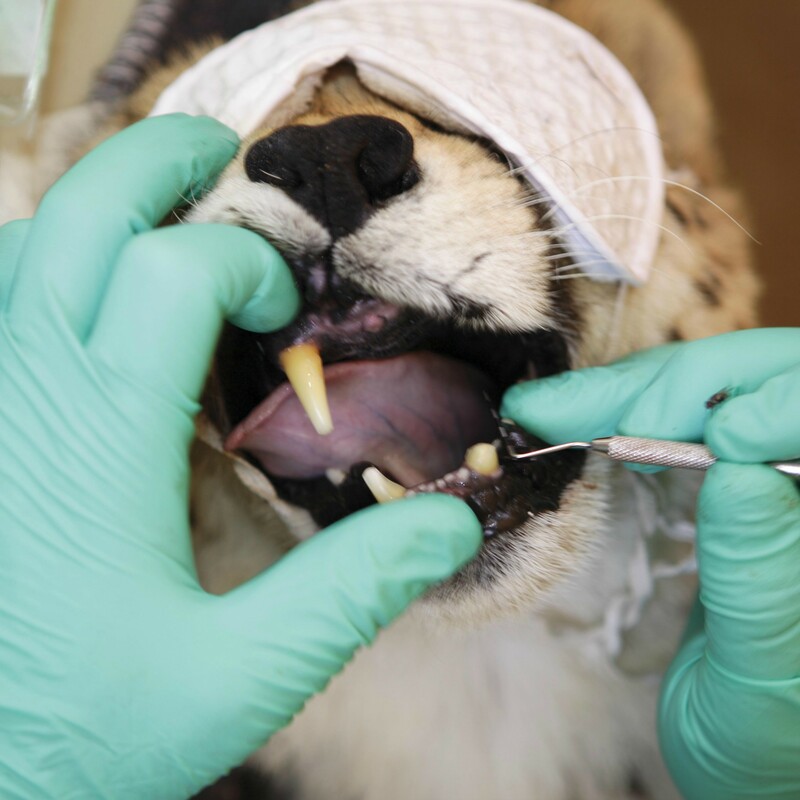 Learn about Namibia’s carnivores and their fight for survival, and the human-wildlife conflict challenges that face both man and carnivore. The grand AFRICAN VILLA, be hosted and pampered in your private Bush Villa. 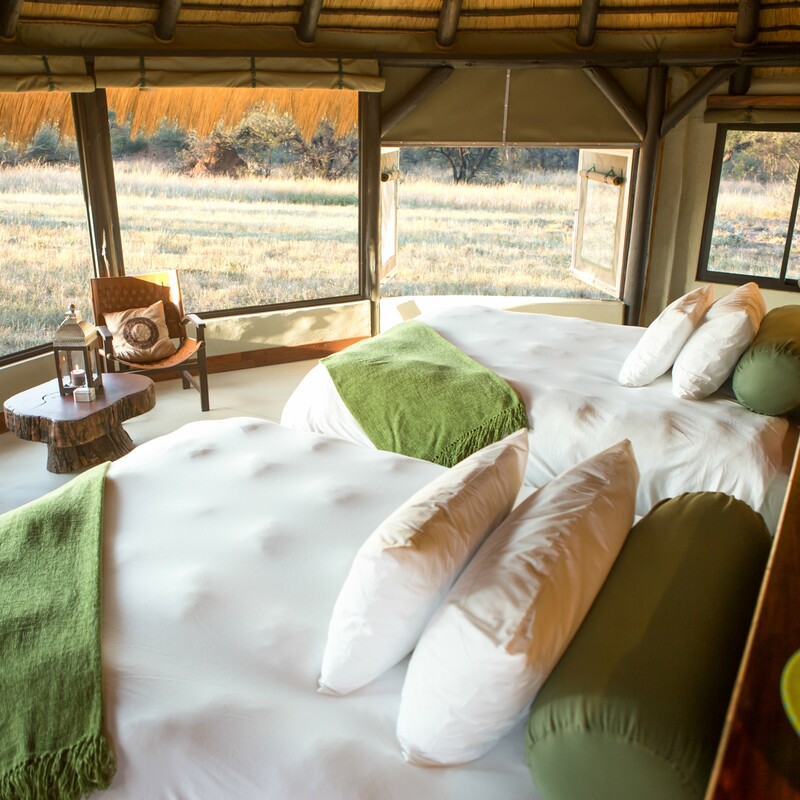 The select, private BUSH SUITE, for you and your family or friends exclusive. 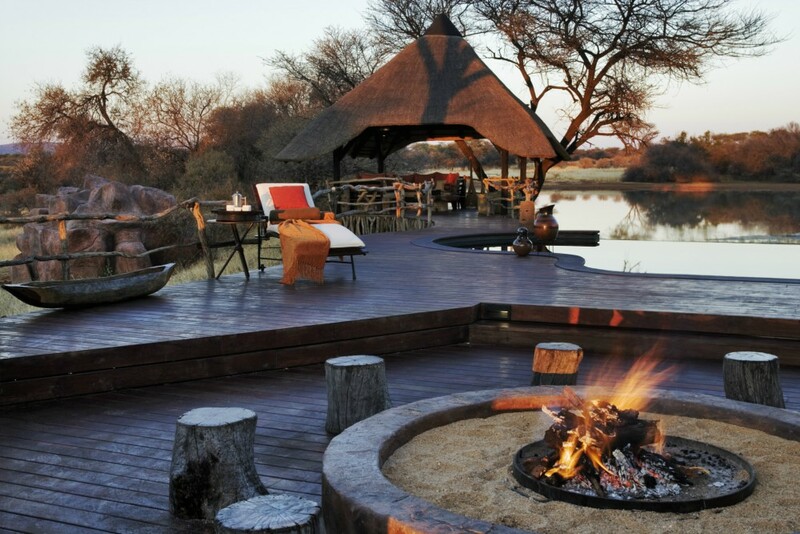 The luxury BUSH CAMP, old style Safari under thatch. OMBOROKO CAMPSITE, private with a “cool” pool. 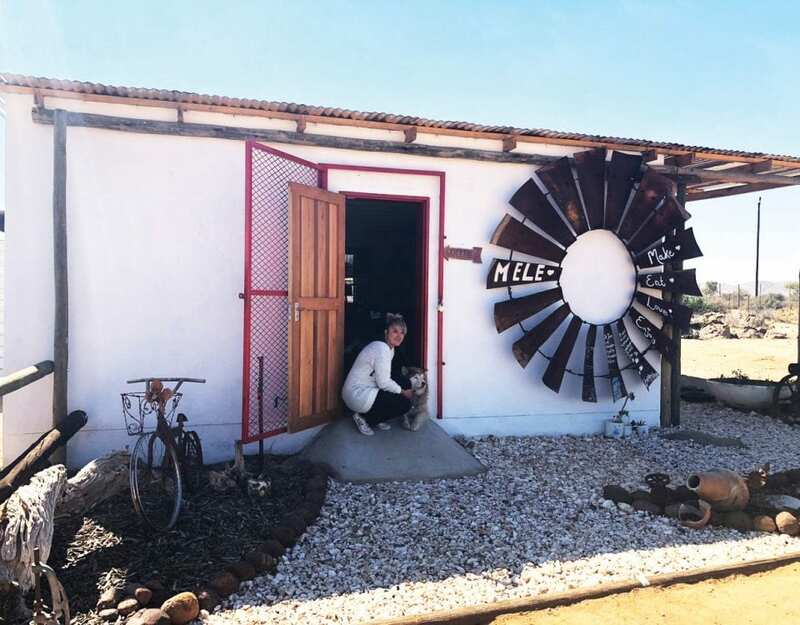 ACTIVITIES, an experience and an insight.